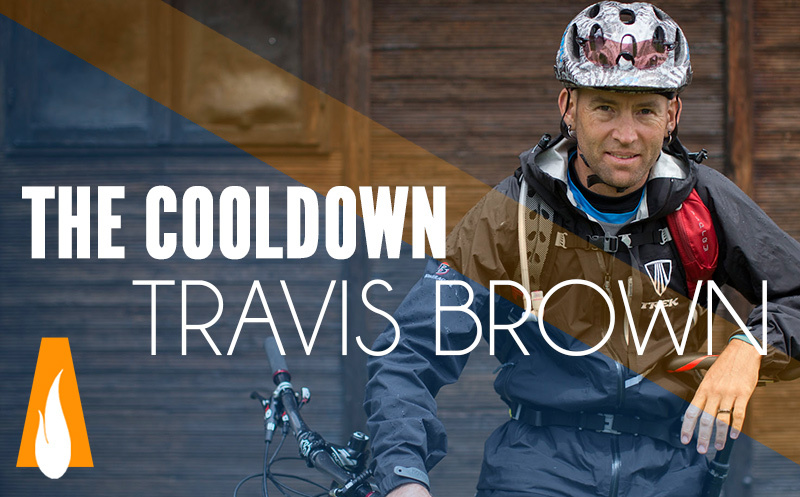 CoolDown: 001 Travis Brown Talking gear heads, favorite trails, and doing what you love. The CoolDown is a new show format for Athlete On Fire! Days, weeks, and months have passed since we have talked with and learned the amazing stories of some of our athletes and we wanted to bring them back to just sit back and talk about what’s going on in their lives and what’s new since the last time we talked. Not formatted at ALL, The Cool Down is supposed to be just like getting off a long trail or tough workout and talking it up with whoever you are with. We just happen to be with amazing athlete on fire! Enjoy this first installment with Travis Brown and forgive the lack of formatting on this first show notes page. We wanted to get get out the same day as the interview! Newer Post 050 Angelina Ramos: Running, teaching, coaching, and inspiring ! Older Post LOF:002 James Knott Reaching goals to inspire others to try.